Today I want to take you to a special place, since this place – even though many facts of the past happened here – in fact is not an open site ’cause it is located on a private property; I received permission to go there and now I’ll tell you everything I know about this place… Here we are at the Saint Mary Fort of Torre Pellice! …who knows how many people in past centuries stared at this landscape! Today there’s a beautiful green grassland, but once this was the interior of the Fort: in its middle there’s a walled-in basement… Some say that once a tunnel would take from here to the church of San Martino! According to historian Domenico Garola (whom I already told you about when we went to Tribulet, d’you remember?) we are in the place that gave rise to the name of Torre Pellice: according to this 19th century academic, the Fort stands on the ruins of a castle built at the time of the Romans, who used to build in the middle a high tower which served as a point of observation and defense; the Latin name was Castrum Turris, but in the following centuries the town was called the Tower of Luserna (the whole valley was known as Val Luserna) and, after the French Revolution, according to the French habit to give countries the name of the courses of water, it finally became Torre Pellice! 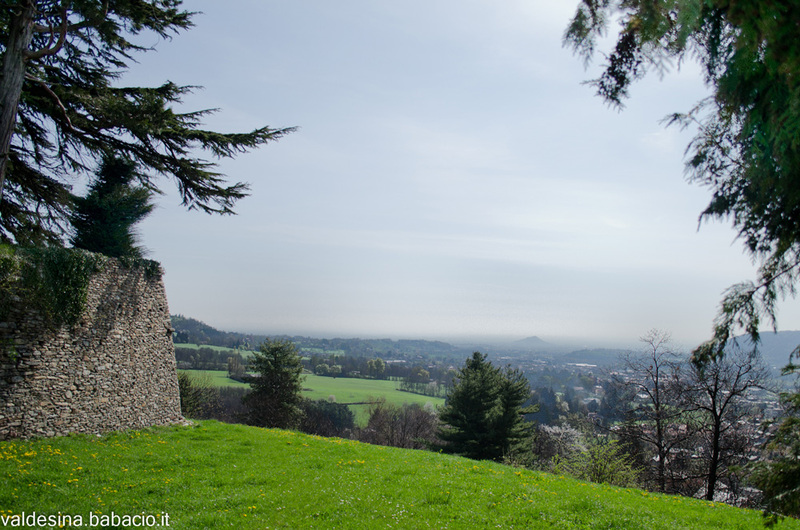 From the Fort you can see the whole valley… Can you see the Rock of Cavour in the mist? 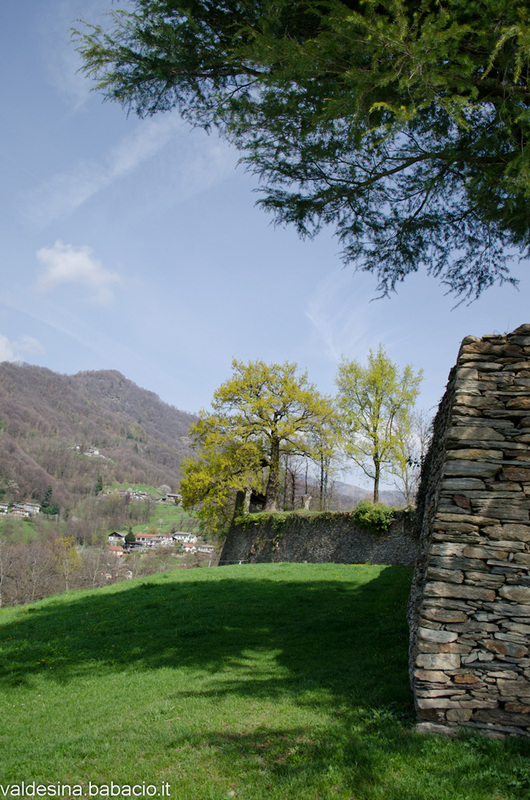 The Fort is located on a hill at the entrance of the Pellice Valley, which dominates the landscape, and in the past it was used to control the Waldensian population of the valley. In the 16th century it used to appear as a fortified castle, but it was destroyed by the French; the Duke of Savoy Emanuele Filiberto built on its ruins a real Fort to control Waldenses. 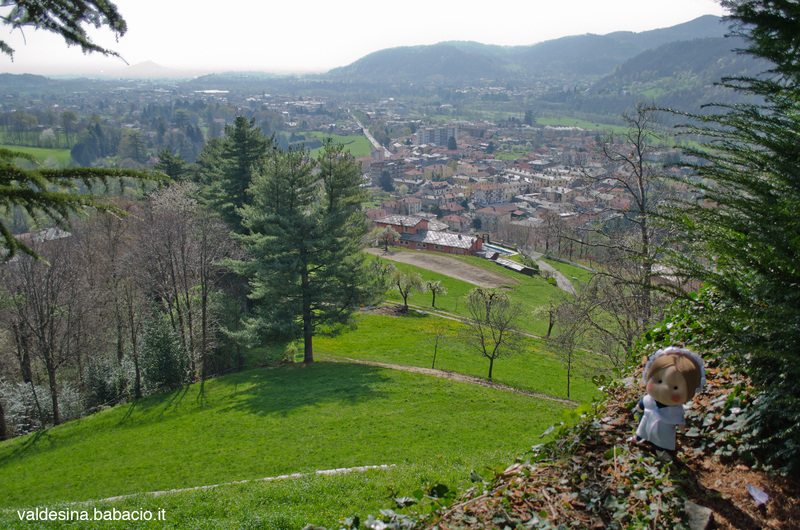 In ancient times in this point there was a chapel of which no trace remains nowadays… There’s just a beautiful view on Mount Vandalino! The Fort was destroyed and rebuilt many other times, but it always used to be a den of criminals lording it over the people; that’s why, in the memories of those who lived at that time in those places there isn’t any happy memory related to this place… Well, I’m not really surprised that no one ever cared about restoring it! From below the walls you can still see the five bastions of the pentagonal structure of the Fort, that was surrounded by a moat. As I told you at the beginning, these ruins are located on a private property, so you can not go and visit this place by yourself… Remember Mom and Dad! I would really like to give great thanks to Mr. Decker, the current owner, who opened me the gates of his park and gave me the chance for this unforgettable visit.